Maybe you’ve recently jumped on the Marie Kondo bandwagon and decided to get rid of all your stuff. Or maybe your closets, cellars and attics are bursting at the seams and you are afraid you’ll be anonymously reported to your local fire department as a hoarder. Having a build-up of unwanted stuff is not only unsightly, it can also be a fire hazard – particularly with chemicals, cleaners and paints. Sometimes we hang on to junk for sentimental reasons or because we think we may someday find a use for the article again. News flash: You may never fit in that beloved college sweater again. If you haven’t used it or worn in in the last few years, why not give it a second life somewhere? Often, it’s simply because we don’t know how to get rid of it. We hang on to old phones and computers because we don’t know where to get rid of them or how to clean them of our personal data. Consumer Reports to the rescue: They have a very useful article about How to Get Rid of Practically Anything – from bicycles and books to tools and appliances. They offer ideas for how to recycle, sell or donate your goods, along with handy links. Earth911.com – Learn where to recycle and how to recycle. Look up almost anything, from hazardous waste to electronics, enter your zip code and find out where and how to recycle or dispose at a location near you. Very handy! call2recycle.com – recycling batteries and cell phones. Also see state battery recycling laws and safety information. Electronics Donation and Recycling – The EPA lists 17 retailers where you can donate or recycle TVs, mobile devices and PCs. It’s a win-win when your old stuff can actually be repurposed for someone in need. Many people need help getting back on their feet and setting up a new home: victims of fires or natural disasters, people fleeing domestic abuse, immigrants, homeless veterans or the disabled, for example. Research to see if there are charities or organizations near you that accept donations. Household Goods (Acton MA) and Habitat for Humanity ReStore (nationwide) are great examples. 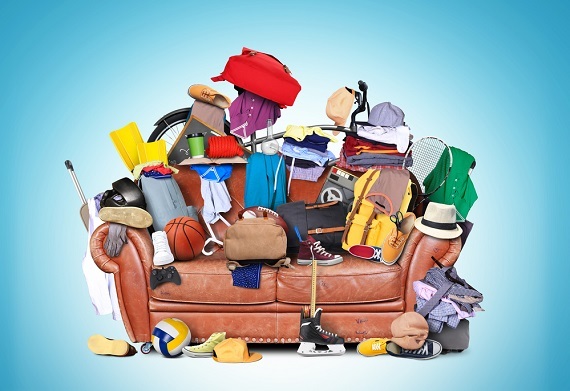 See charities that will pick up various household goods from your house. If all else fails and you just need to get rid of your stuff expeditiously, you can always use Bagster – Buy the Bagster bag at your local home improvement retailer. Fill it. Bags are strong enough to hold up to 3,300 lb of debris or waste. Schedule your collection online or by phone, and it’s gone! An alternative that we haven’t tried yet but intent to is Grunts Move Junk – this service is owned and staffed by vets to haul your junk. They do everything from from removing all unwanted junk – big and small – to loading it on trailers, cleaning your vacant spaces, and disposing of goods. They also offer moving services. How many ways are there to enjoy New England in the summer? Thousands! From beaches and festivals to museums and parades, there’s absolutely no shortage of places to see and activities to participate in. 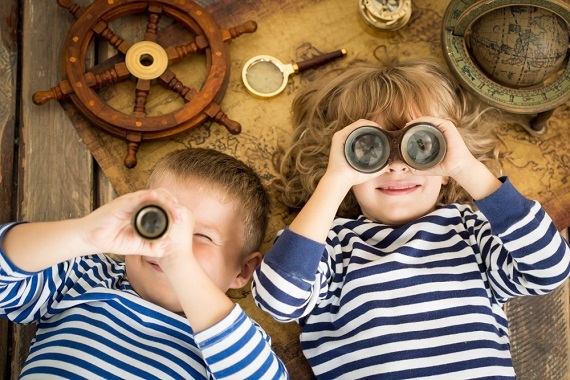 We’ve compiled a list of 32 of the best ideas and guides to ensure you don’t miss a thing. Get Out and Explore on These Top New England Tours – suitable for day trips or weekend exploring, AAA offers ideas for exploration by some of the most popular tours for biking, hiking, boating or by car, bus or train. Exploring the Best Beaches in New England – From From Cape Cod to Connecticut, AAA offers a compilation of the best beaches in New England to catch some rays, take a hike or have a picnic. Yankee Magazine and its sister site New England Today consistently offer great ideas for seasonal activities. Discover New England is another popular travel guide that offers state-by-state ideas for events, activities, and places to visit. Amidst all the hoopla of a Super Bowl victory parade, Philadelphia Eagles rookie cornerback Sidney Jones lost his cellphone. Fans found it and returned it to him, after snapping a few celebratory selfies with the Super Bowl champ. In Wilmington, North Carolina, school crossing guard Minnie Galloway isn’t just keeping kids safe: she’s keeping them warm. But not all of the Good Samaritans directing traffic are crossing guards! Meanwhile in Moncton, New Brunswick, Canada, restaurant owner Elian Elias devotes a couple of hours of his day to providing free meals to the homeless. In good news for the whole planet, France is two years ahead of schedule in switching away from coal-fired power plants to renewable energy. French President Emmanuel Macron announced at the annual meeting of the World Economic Forum in Davis, Switzerland that France would shut down all coal-burning plants by 2021. In Hamilton, New Zealand, Senior Constable Neale Williams recognized a car he’d impounded before. Turned out the driver needed assistance getting her driver’s license, so Williams stepped in and offered his time and money to help her get back on the road – legally. Speaking of random acts of kindness, rapper Drake has been on a roll recently, throwing down more than $125,000 on good works in Miami. Come on, Drake! You’re making the rest of us look bad! But you don’t have to have rap-superstar status (or a rap-superstar bank balance) to make a difference. There’s all sorts of ways to get involved, starting right at your front door. To help out in your community, try typing “local volunteering near me” into your favorite search engine. Need more inspiration? 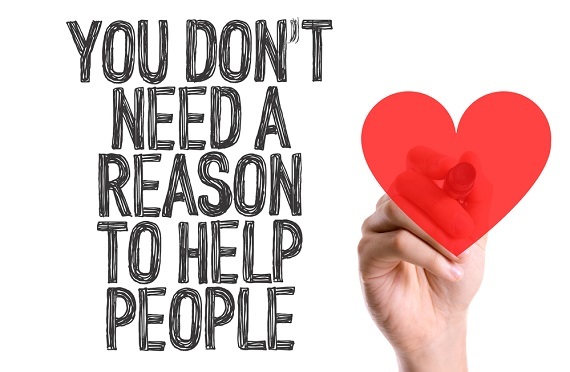 Buzzfeed has you covered with 101 ideas for random acts of kindness. Now get out there and commit some Random Kindness! Don’t let that stop you — our local fall foliage is one of the wonders of nature and always puts on a show, even in the “off’ years. Here are some ideas for planning things to do over the holiday weekend and the next few weeks. If your wanderings take you north, be alert for wildlife since it’s peak season for human-animal collisions. It’s always a god idea to have your local independent insurance agent’s phone number or app handy on your mobile phone just in case. 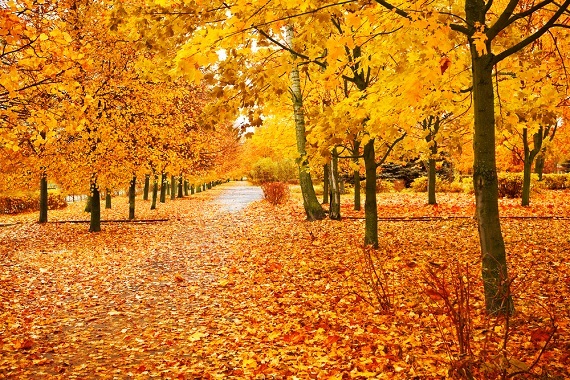 Live Fall Foliage Map – Where’s the best New England fall foliage right now? The live fall foliage map lets fall-foliage fans report and track the evolution of autumn color in New England. The best corn mazes in New England from Maine to Rhode Island. Flu season runs from October through May, generally peaking from December through March. 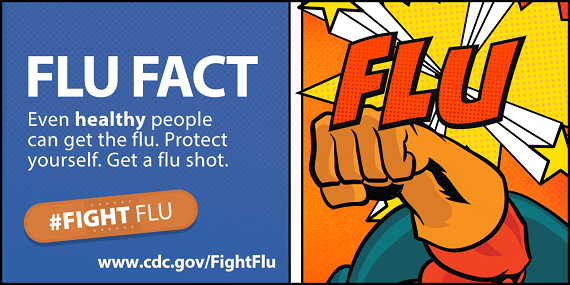 Flu vaccines can take a few weeks to kick in so it’s good to get your shot early. Find out the place closest to you at the HealthMap Vaccine Finder. There are a lot of myths about the flu and vaccines – for example, many people think you can get the flu from a vaccine or that healthy people don’t need a vaccine. Harvard Medical School separates fact from fiction in 10 Flu Myths. Another common myth is that the flu is just a very bad cold – wrong! This Healthcare Triage video explains the difference.